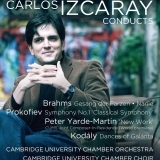 Cambridge University Orchestra is Cambridge’s flagship orchestra. 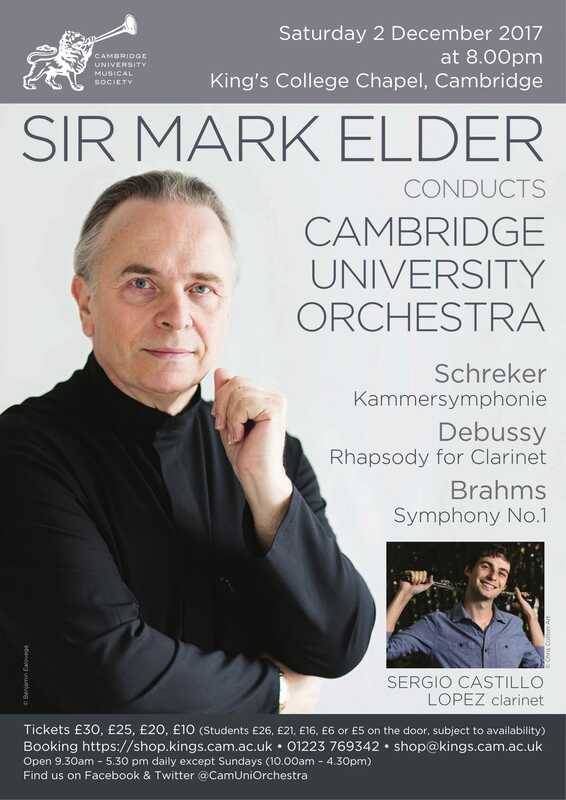 CUO attracts the University’s very best musical talent, works exclusively with distinguished professional conductors, and achieves the highest possible standards. 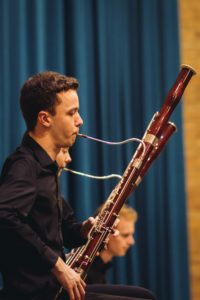 Many Cambridge University Orchestra members have previously performed at a national level and pursue careers as professional musicians when they leave University. 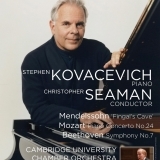 Recent highlights have included a recording of Mozart and Haydn with Sir Roger Norrington, Wagner with Sir Mark Elder, concertos directed from the piano by Peter Donohoe, Mahler with Paul Daniel, Beethoven directed by Thomas Gould and a live Radio 3 broadcast with King’s College Chapel Choir, conducted by Stephen Cleobury. 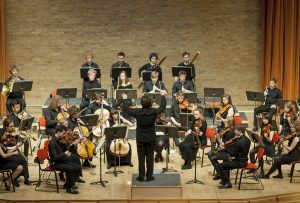 On average, CUO perform six concerts per year: two projects in Michaelmas term, three in Lent term and one in Easter term. 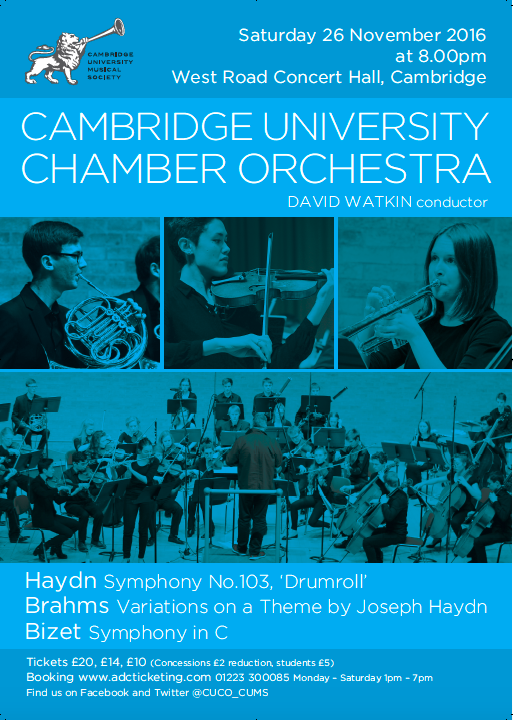 The Orchestra performs a range of chamber and symphonic repertoire, adjusting its size accordingly (for more information, see the ‘Ensembles’ introduction). 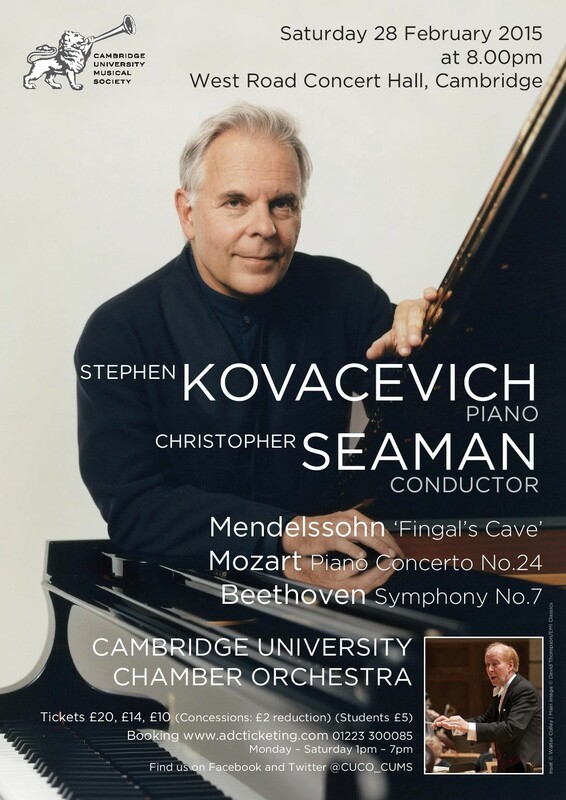 Each concert is preceded by a short, but intense rehearsal period and includes sectional coaching with a professional musician, usually a member of one of the top London orchestras. All other rehearsals are taken by the visiting professional conductor. 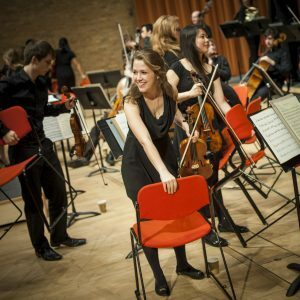 As well as professional-level projects during term-time, membership with Cambridge University Orchestra offers opportunities to perform at May Balls, to go on tour, and to join in with many fun social activities outside of the rehearsal room. 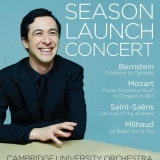 Cambridge University Orchestra (CUO) was born in 2017 out of the success of the acclaimed CUCO, forming a more adaptable orchestra capable of performing a vast range of repertoire. 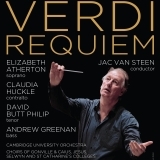 From the incredible Brahms Symphony No.1 under the coaching of Sir Mark Elder to a magnificent staging of Verdi’s Requiem performed in Kings Chapel, the orchestra’s 2017/18 season more than lived up to expectations in its debut year, accomplishing a vast range of wonderful repertory and continually attracting top-class soloists and conductors alike. 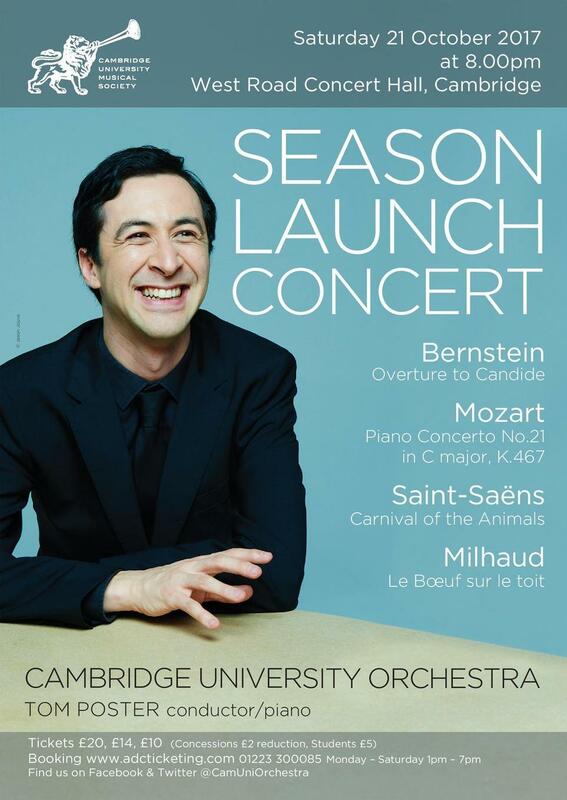 This coming 2018-2019 season will continue to showcase the brilliant variety the orchestra delivers with full symphonic forces undertaking works such as Stravinsky’s ground-breaking Rite of Spring and Britten’s War Requiem while more intimate forces tackle works such as Mozart’s Concerto for Two Pianos K.365 and Haydn’s Cello Concerto in D. Such a season will be an unforgettable experience for audience and orchestra alike, and I very much look forward to welcoming you to our concerts, starting with our season launch on 20th October 2018. 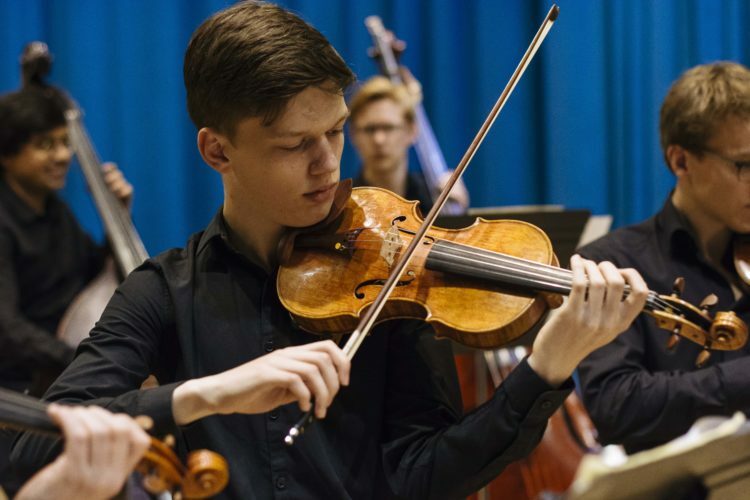 Those looking to join the orchestra can expect to have expert instrumental tutors and guest conductor guide them through a week of rehearsals, leading to an exceptional performance at the end of the week. 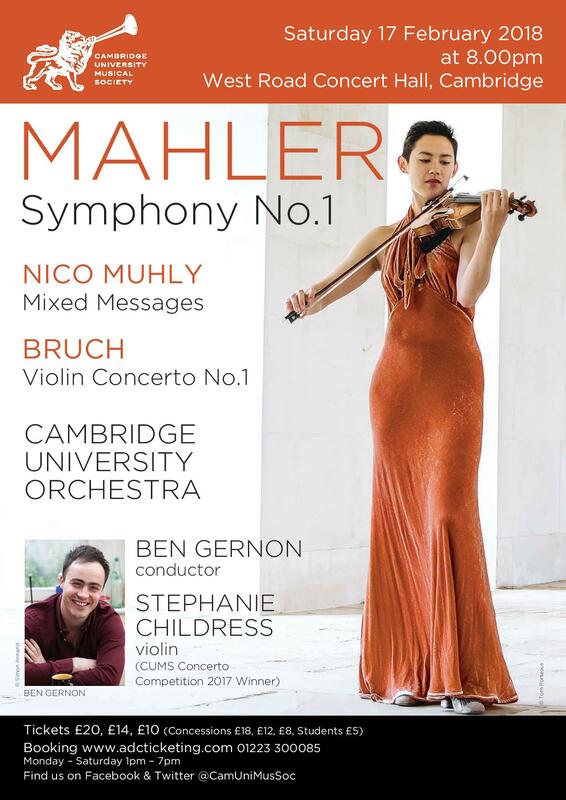 Not only does CUO provide the perfect opportunity for music-making of the highest standard, it also gives the chance to meet many fellow Cambridge musicians, leading to multiple social events outside of the rehearsal schedule. It is the perfect way to get to know those around you who share in a genuine love and enjoyment of orchestral playing. To hear more please do come and meet us at the freshers’ fair at the beginning of the academic year, and we hope to see you at auditions soon-after in early October! 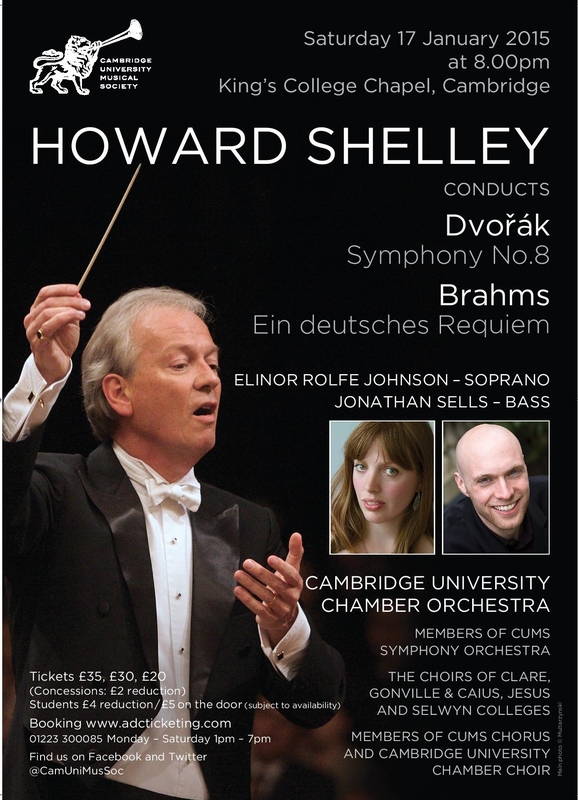 Saturday 4 May: Cellist Robert Cohen directs the Orchestra in a concert including Bloch’s From Jewish Life and Mozart’s Jupiter Symphony. For more information on the work of CUO, please contact Chloe Davidson. To view the 2018-19 rehearsal schedule, please click here! In 2017, the CUMS ensembles were restructured (for more details please see the Ensembles introduction). 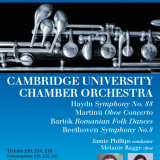 As a result of this restructuring, the Society’s flagship orchestra, Cambridge University Chamber Orchestra, became a more flexible ensemble which performs both chamber and symphonic repertoire. 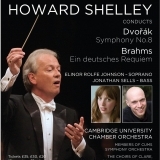 Hence, ‘Chamber’ was dropped from the orchestra’s name to form Cambridge University Orchestra. 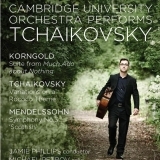 Find Cambridge University Orchestra on Facebook and Twitter! 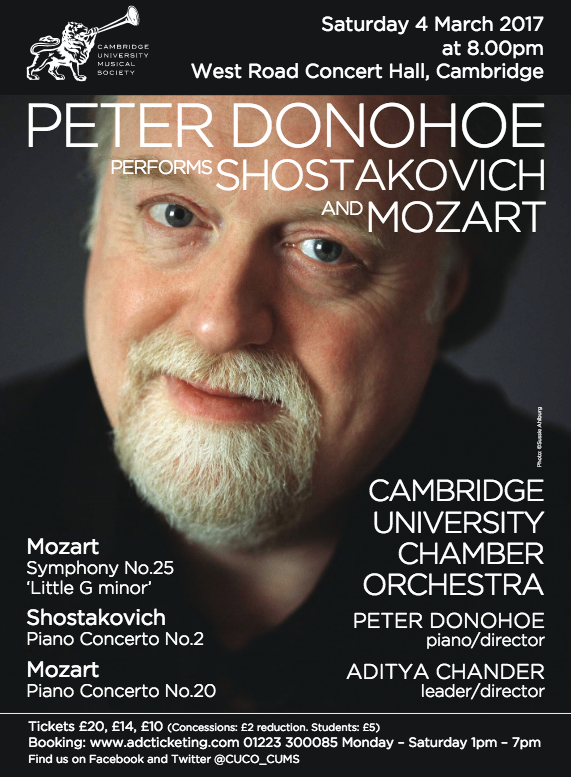 28 February 2017: Aditya Chander reflects on the orchestra’s first rehearsal with Peter Donohoe and the thrill of performing without a conductor in his second blog post. 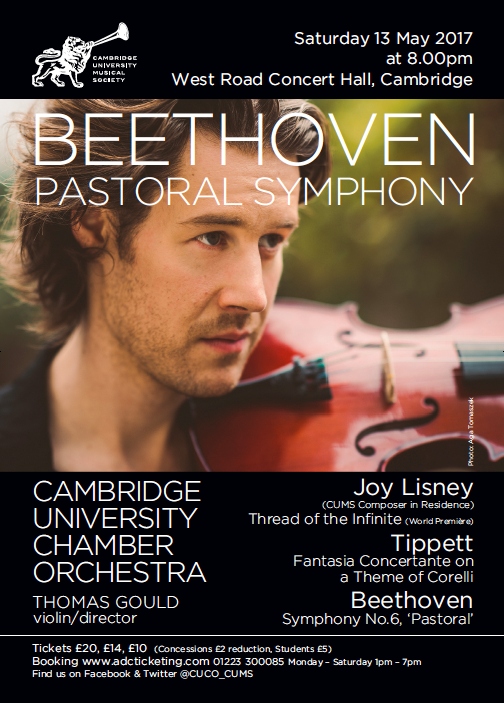 2 May 2017: An interview with CUMS Composer in Residence Joy Lisney, whose composition ‘Thread of the Infinite’ premiered on Saturday 13 May 2017. 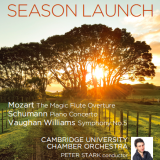 Season Launch Concert 26/10/13, The Cambridge Student. Read here. The Epic of Everest 16/11/13, Varsity. Read here. The Epic of Everest 16/11/13, The Cambridge Student. Read here. 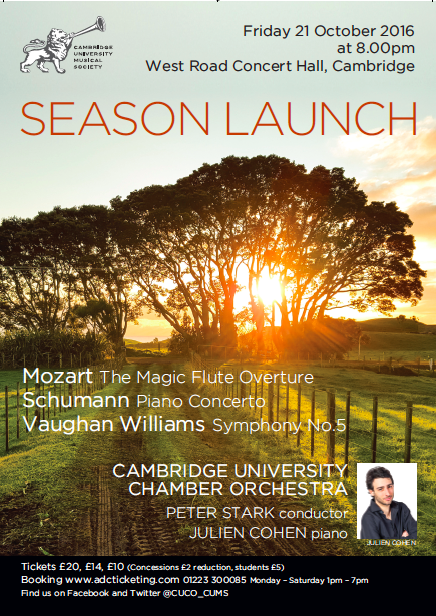 Season Launch Concert 21/10/16, The Cambridge Student. Read here. 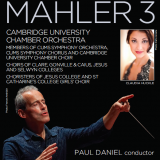 Mahler Symphony No.3 21/01/17, Varsity. Read here. 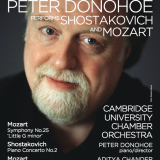 Peter Donohoe performs Mozart and Shostakovich 04/03/17, Varsity. Read here. 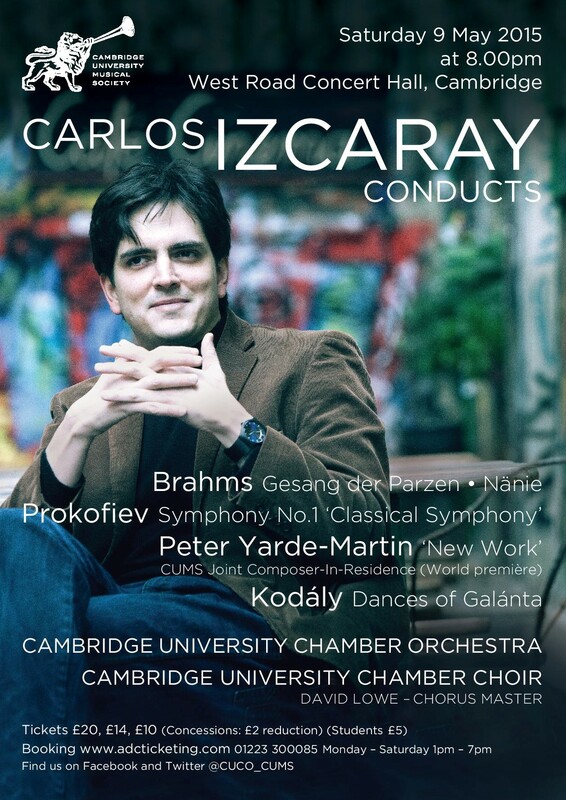 How can I perform with Cambridge University Orchestra? If you wish to be considered for a place in CUO, you must audition. CUMS Auditions take place at the start of each academic year, during Freshers’ Week. All members of the previous year’s orchestra must re-audition along with the new players. For more information about auditions, including how to sign up, please see here. How competitive is it to get into CUO? 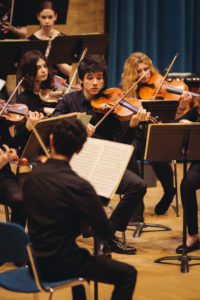 This varies every year and depends on the instrument, but CUO is the University’s premier orchestral ensemble and attracts the University’s finest musical talent. 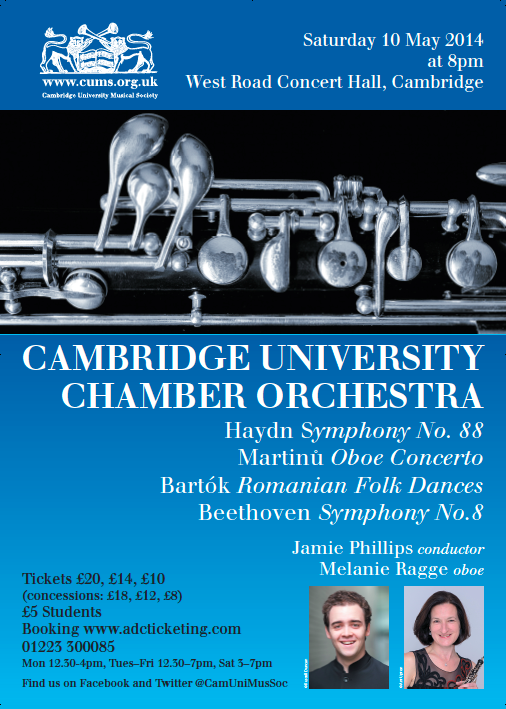 Typically, several members of the orchestra will have previously performed at a national level and will pursue careers as professional musicians when they leave Cambridge. How many places are there in CUO? CUO is a flexible ensemble: the size of the orchestra adjusts depending on the repertoire being performed. 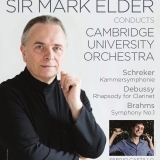 Following your CUMS audition, if successful, you will most likely be offered either a place in CUO for the full year (in both chamber and symphonic repertoire concerts), or a place in all large-scale symphonic repertoire concerts (and a place in Cambridge University Sinfonia concerts when you are not performing with CUO). 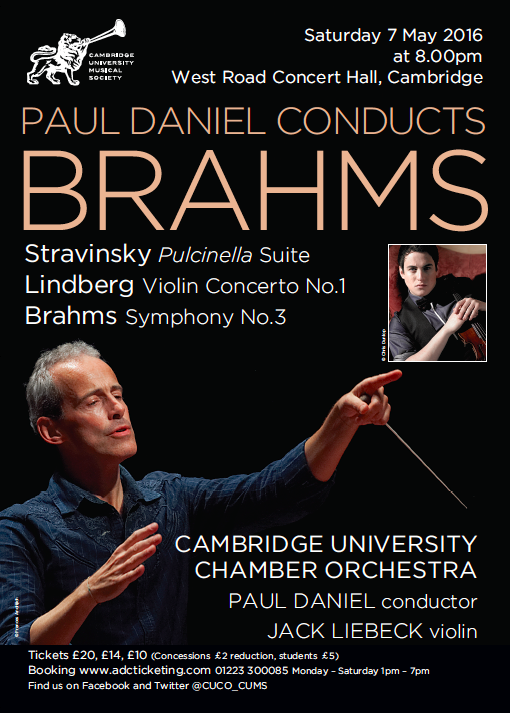 For the 2018-19 Concert Season, the chamber string strength is 8.6.4.4.2 and the string strength for the majority of symphonic concerts is 14.12.10.8.6. The wind and brass places vary with each concert depending on repertoire. Your concert commitments for the year will be made very clear following your audition. Seating in all sections of the orchestra for the year is determined at the auditions. There will sometimes be some rotation in the strings, which will be confirmed at the start of the year. What kind of time commitment is involved? CUO operates on a project-based schedule. All concerts take place on Saturdays and are preceded by a short, but intense period of rehearsals with the visiting professional conductor. 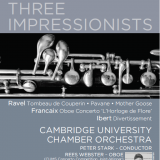 Typically, a chamber concert will be preceded by four evening rehearsals during the week, plus a rehearsal on the afternoon of the concert. Symphonic concerts will have one or two additional rehearsals. 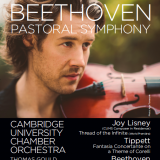 There are two concerts in Michaelmas term, two in Lent term (plus the King’s Foundation concert) and one in Easter term. You can view the full 2017-18 rehearsal and concert schedule here. Why are the rehearsals so close together? Why not have weekly rehearsals throughout the term? 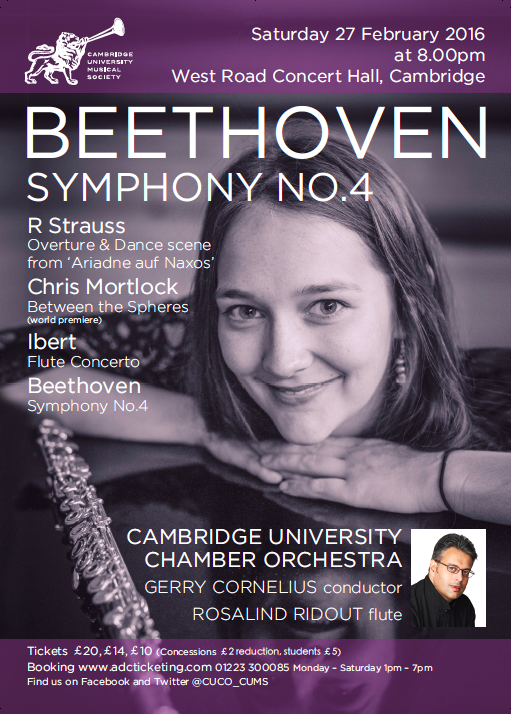 The intense project-based rehearsal schedules work extremely well for CUO, because they enable the visiting conductor (who will only be able to spend one week in Cambridge) to take all of the rehearsals for their concert and work in great depth with the players. It would be impossible for CUMS to invite top professional conductors to work with the orchestra if it operated on a weekly rehearsal schedule. Project-based rehearsal schedules are also beneficial because they enable orchestra members to take part in other activities (e.g. an opera production) or catch up on degree work during their weeks off from CUO. Will I be able to fit in CUO around my studies? Yes. Nobody can work all of the time, and it is really important to have other activities planned to take your mind off degree work between lectures and supervisions, and to get the most out of your time at Cambridge. While the CUO rehearsal weeks are quite intense, rehearsals take place in the evenings and the total CUO time commitment for the year is just 11 evenings in Michaelmas term, 15 in Lent term and 5 in Easter term. Members of the orchestra receive their rehearsal schedules for the entire year in October, so it is possible to plan around them. Yes. 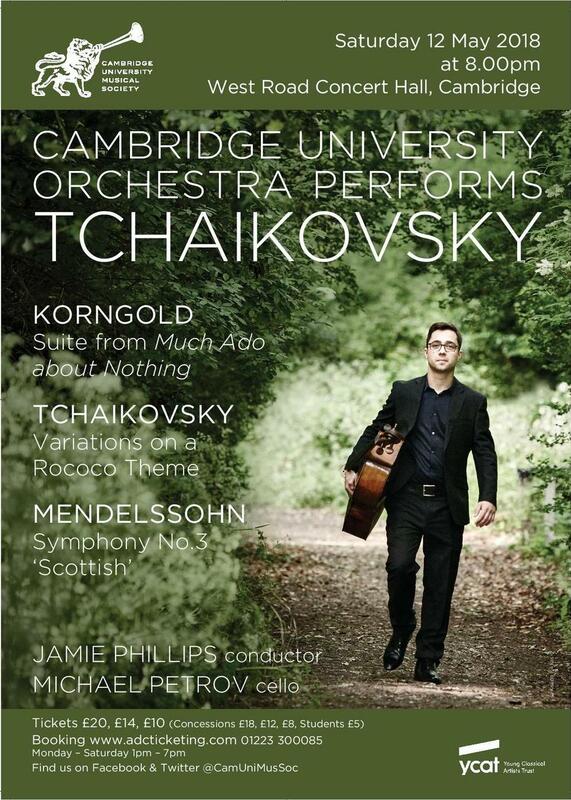 All CUO rehearsals are compulsory and you must attend unless you have special permission from the orchestra manager. 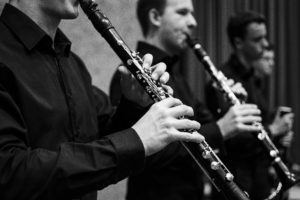 We operate a strict rehearsal policy to ensure that the very high standard of the orchestra is maintained. I am a choral/organ scholar. Will I have time for CUO? 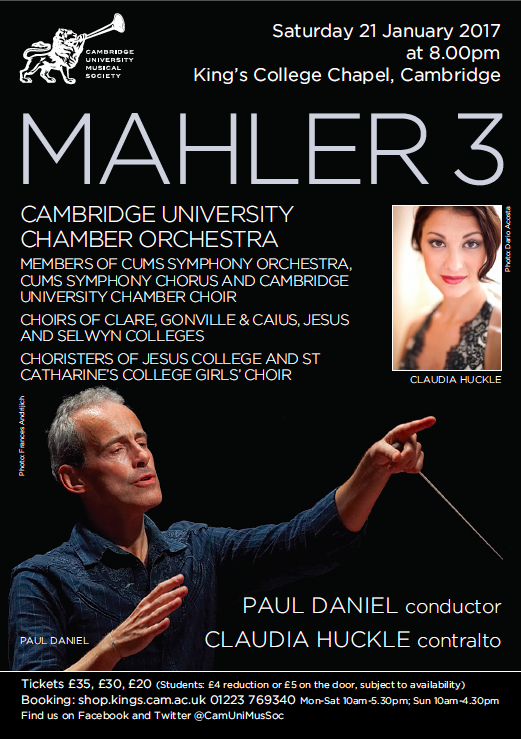 Yes – it is common for choral scholars to perform in CUMS orchestras too. 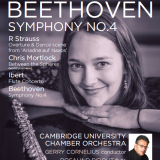 However we do expect members of CUO to prioritise the orchestra’s rehearsals, and any potential problems must be flagged up with a member of the CUMS team at the start of the year. 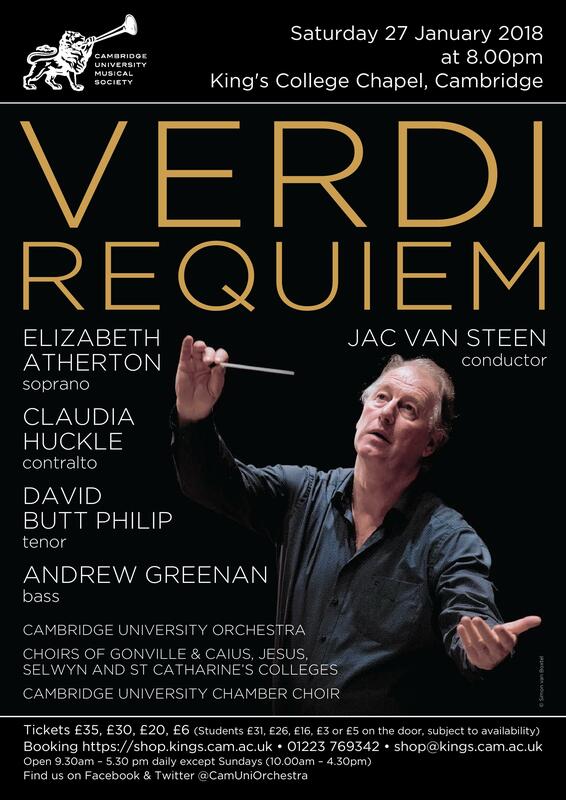 If you have concerns about rehearsal commitments and would like to discuss this with a member of the CUMS team, please get in touch with Alice Greenwood: aceg4@cam.ac.uk. I am applying for an instrumental award. Will I have time for CUO? Yes. 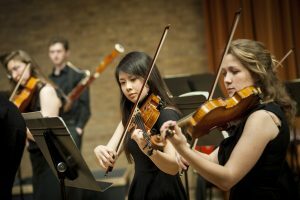 It is very common for instrumental award-holders to perform with CUMS ensembles and they are strongly encouraged to audition. CUO, like every CUMS ensemble, has its own student President and committee which runs the ensemble’s rehearsals, concerts and social events. The CUO committee is supported by the CUMS Concerts and Marketing Assistant (a graduate role), the Performance Assistant (a joint role with the Faculty of Music) and the CUMS Executive Director, who help to ensure that rehearsals and concerts run as smoothly and professionally as possible. The ensemble President also sits on the overarching CUMS Management Committee. 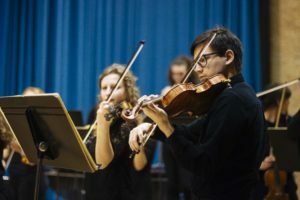 This Committee meets regularly during term-time and includes the CUMS Student President, Vice Student President, the President of each individual ensemble and the Conducting Scholars. The Committee discusses how the Society operates, the programmes the ensembles perform and the artists they work with. The CUO President represents the views of CUO members in these discussions. For more information about how CUMS is run, please see here. Will I be able to get involved with running CUO? Yes. At the start of each academic year the President of CUO will elect members of the orchestra’s committee, including a Publicity Officer, Social Secretary, Stage Manager and Librarian. CUMS is always delighted to hear from students who would like to get involved and offers several opportunities for students to develop their skills and experience in arts administration. Very! The orchestra’s Social Secretary is responsible for organising social events, such as dinners and formals, as well as regular after-concert parties. Pre-rehearsal dinners and post-rehearsal pub trips are frequent and encouraged. 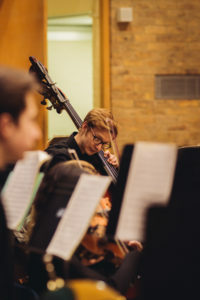 The Orchestra is made up of a variety of undergraduate and postgraduate students from all kinds of academic backgrounds, and it is a great way to meet like-minded musicians from across the University. Are CUO available for hire? Please get in touch with Rachel Becker. 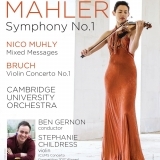 What happened to Cambridge University Chamber Orchestra (CUCO)? In 2017, the CUMS ensembles were restructured. 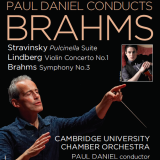 As a result of this restructuring, the Society’s flagship orchestra, Cambridge University Chamber Orchestra, became a more flexible ensemble which adjusts in size throughout the year to perform both chamber and symphonic repertoire. 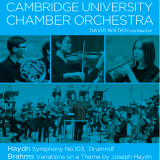 Hence, ‘Chamber’ was dropped from the orchestra’s name to form Cambridge University Orchestra. This change will enable musicians in the orchestra to experience performing both chamber and symphonic repertoire at a very high level. 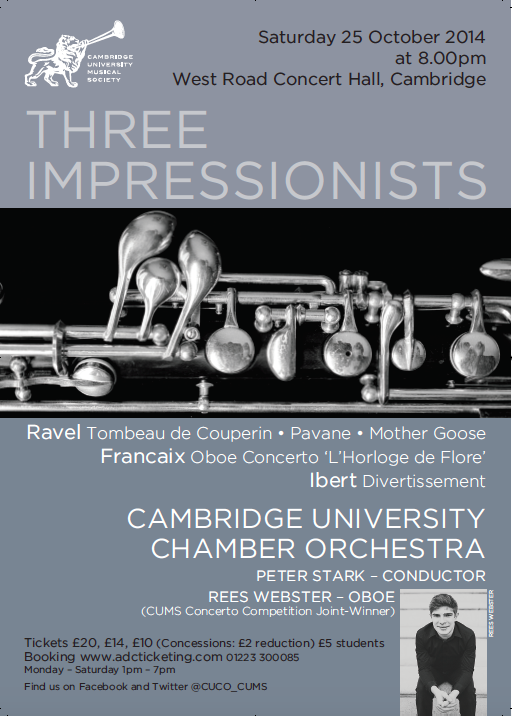 You can read more about the restructuring of the CUMS ensembles here.